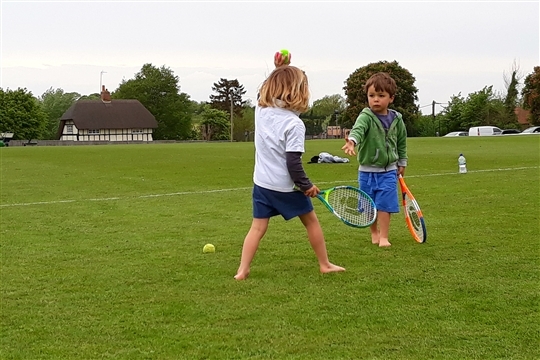 Hendreds Tennis Club is wonderfully located at the Sports Club in the heart of East Hendred, a stone’s throw from excellent pubs and a village shop which stocks balls and reviving refreshments. We welcome members from near and further afield. 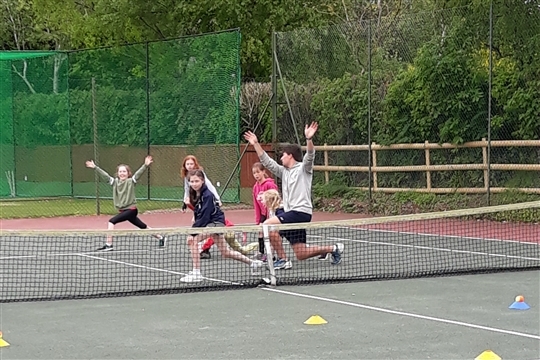 If you haven’t yet done so, we invite you to join our friendly, private club which enjoys a good standard of tennis. Families, individual adults or juniors can join at locally competitive rates ranging from £10 to £90. Membership of the club enables priority access to and online booking of two great refurbished courts in a superb location with parking. Click here to find out about membership. You will be first to know about club news including upcoming friendly matches, tournaments and social events. 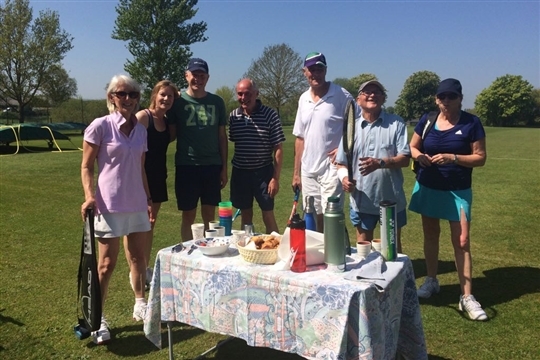 Whether you are raring to go or a rusty racquet making a comeback, we think you will enjoy being part of our club. 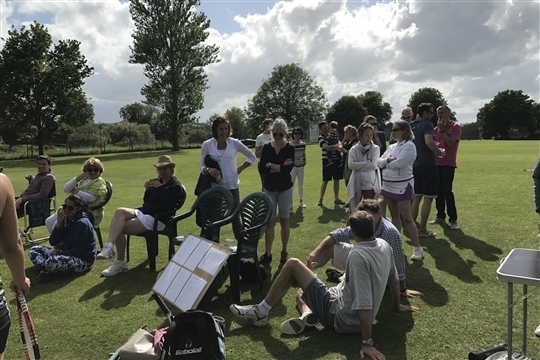 If you haven’t yet done so, we invite you to join our friendly, private club which enjoys a good standard of tennis. Families, individual adults or juniors can join at locally competitive rates ranging from £10 to £90. Membership of the club enables priority access to and online booking of two newly refurbished courts in a superb location with parking. You will also be kept up to speed on club news, events and invitations.